Making Jesus known & changing lives, through loving, teaching, equipping, proclaiming, & sending. Thanks so much for your prayer and financial support—we really can’t say it enough! Our team Mission Statement is “Making Jesus known and changing lives through loving, teaching, equipping, proclaiming, and sending.” Please note our new U.S. phone number above to be used in calling us here in Chile. The old U.S. phone number for calling us in Chile is no longer good. One other big step forward was realized with the help of U.S. teammate Donn Urban, his son-in-law, Chad, and Jim Hurley, joining the Chile Mission Team this spring with wife, Kari, and baby girl, Nora. Chad and Donn developed our website, www.chilemission.org , which we are now able to use in posting our monthly Prayer Letters and periodic newsletters. Take advantage of viewing these posts to explore the site’s categories. You’ll find information, photos, a video of the “Chile” children, & more. It’s good to be back with the children after furlough in the U.S. Janine & I are serving as the second set of house parents until God answers our search in churches for a second couple. As you can tell from the below picture, we are one happy family. 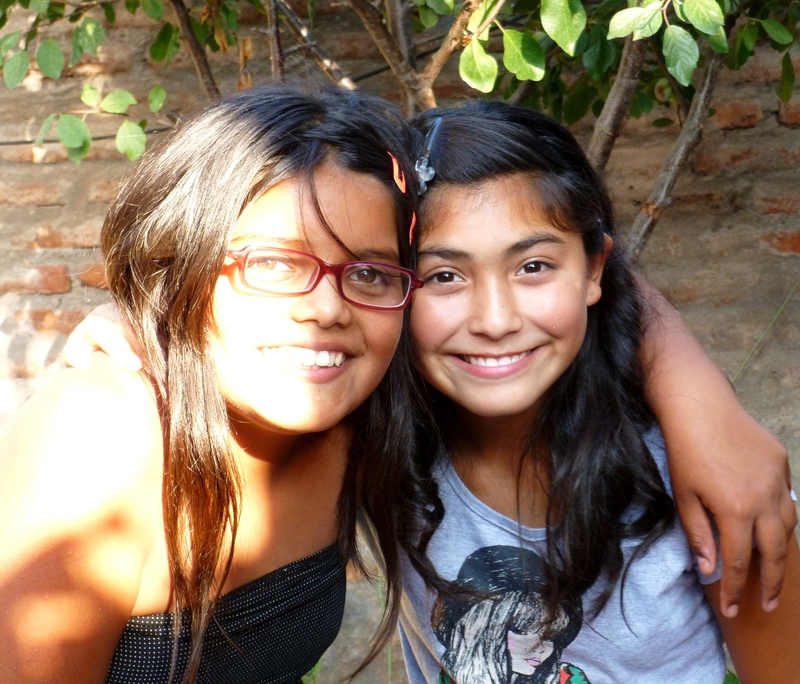 J There are also two new girls (un-related) now living here: Karla (10) and Juliana (11), pictured below. Both are eligible for adoption. It’s unlikely, but possible that we will need to expand into house three in 2013, as each house can hold up to six children and we are up to nine. 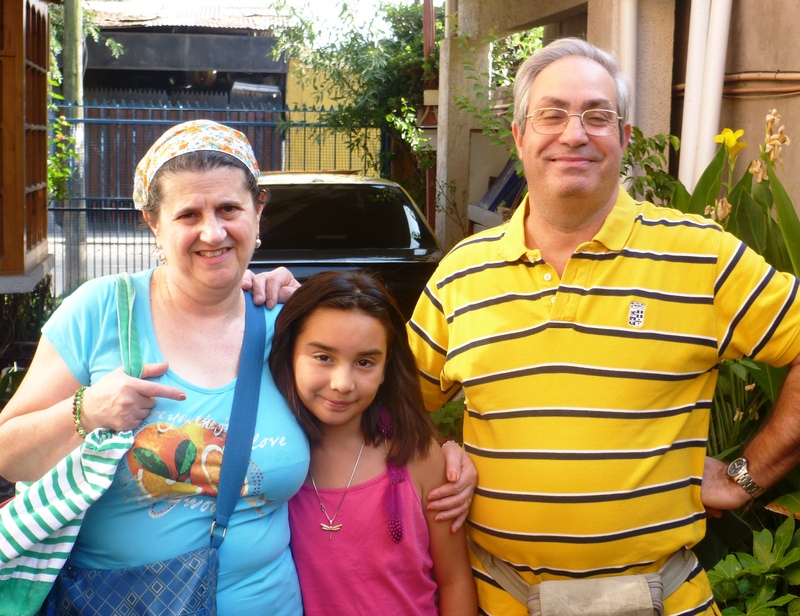 Constanza is also pictured below with her adopting Italian parents, Angelo and Gina, now in Chile to live with her here and meet with SENAME staff before taking her to Italy in March. We are all excited for her, as we pray for her successful integration in her new surroundings with her new parents, who presently have no children. We will always continue to seek permanent families for all the children. Fabiola’s leaving our work at the end of January. In light of budget constraints (and as hard as it will be to replace her), we will be evaluating her replacement. She has worked with us three full years and wishes to pursue other interests, including further education. Daniela, a young married woman from our church, has been working full-time during the week and plans on staying on. She, too, plans on pursuing further education, studying Psychology. 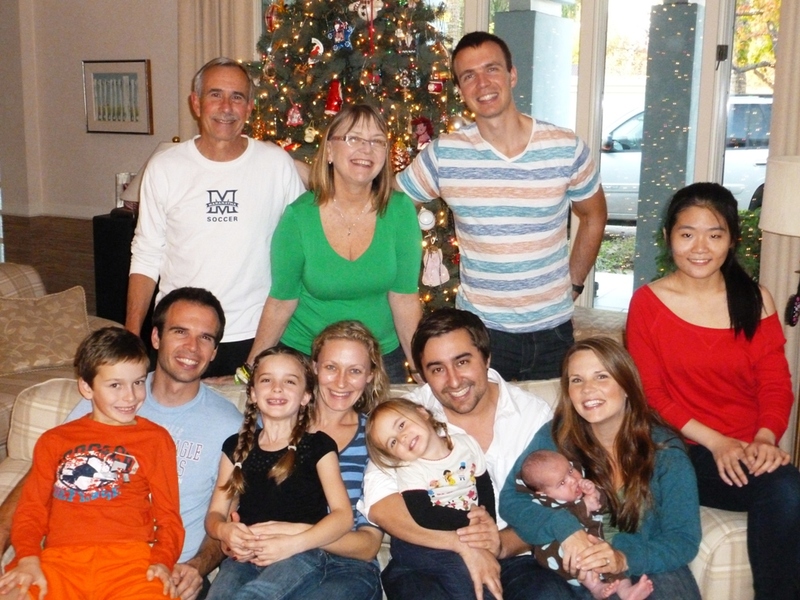 Finding a second set of Christian Chilean house parents. Renewing efforts to gain corporate identity status. Legal standing will enable us to seek a working relationship (and resulting financial help) with SENAME (Chile’s national Children & Family Services) to offset the high cost of our ministry to children. We will be making every effort to continue building our working relationship with SENAME (who approve all adoptions) and have them know our residence better, allowing our children to be adopted to Christian families. We continue to look at the total design of how to best help the children re-approach life and develop well in the Lord. We’re grateful to be able to work “in team”. We just have to include two more photos, showing the children’s creative forms of summer fun. Find an ample office place to meet that would allow us use our location more than just on Sunday mornings. Mission teammate, Mike Boyce, teaches classes that include basic Christian doctrine, hermeneutics, and preaching. A change of location would give us an opportunity to provide space for church-related groups to meet as well as also give our English Club a more permanent home. 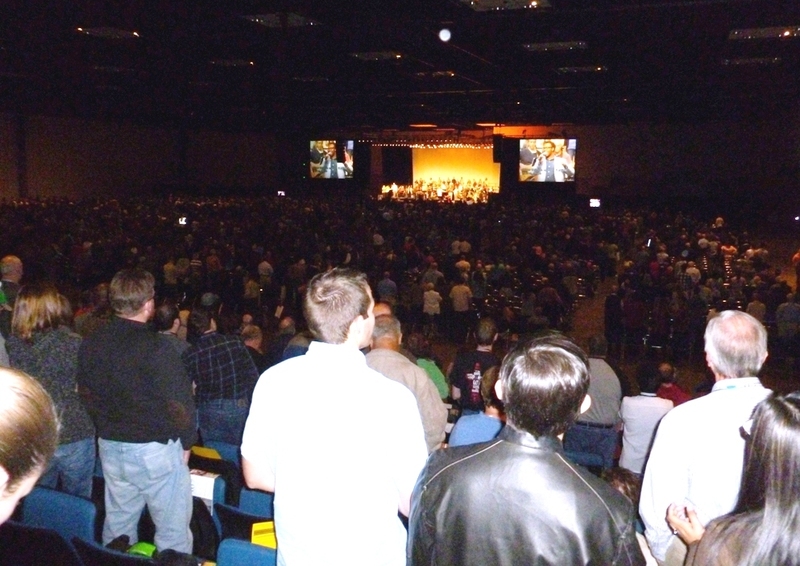 At present the church is self-supporting, although no elder/pastor is paid a salary. We are comprised principally of singles and young adults. Re-design our approach to discipleship, with an increased emphasis on being equipped to connect with and disciple others and on carrying that out. It constitutes more of a one-on-one mentor style based in the initiative and responses of the person being discipled. Mike has already developed and printed the workbook we will be using and we are now ready to begin, first amongst ourselves and wives and then with the membership. The idea is “TOTAL CONNECT” Christianity. Improve our approach to teaching children in the church. Our curriculum will now be more based in the life and mission of Jesus and in better knowing the Bible, as the new children that come to us know very little of either. The church is spread out geographically in the Santiago metropolitan area. At the same time, God’s plan for each of us goes forward within our distinct surroundings. This specific area six hours south of Santiago (Feb. 2010 earthquake and tidal waves) continues to be one of our ministry focuses, with relationships formed with children and with adults alike. The area of Dichato/Menque also holds good potential as a site for a future Christian children’s camp. This photo was taken this past year in our trip to work with children. Rachel (a 2012 intern from Tuscola. IL), Janine, and Victor (a Chilean Christian who has made several trips with us to the Penco area) are in the top row. A goal for 2013 would be to be able to incorporate one or more Chileans in our work in that area. We move forward, relying on God’s leading. Starting with February of this year we are seeking to do another summer three-day VBS with children at the local school. One very purposeful 2013 goal, mentioned above, is to locate and purchase a tract (2 to 5 acres) of undeveloped land in this area to be developed over time into a camp for children and also a “Christian center of teaching”. Funds have already been contributed for this express purpose, thus making this project do-able. We believe it to be a kingdom-expanding project close to God’s heart, as well. It will require more regular trips (bi-monthly) to the area. Our mission team network, presently consisting of the Swansons, Boyces, & Foughts, is growing. Jim & Kari Hurley, with young daughter Nora (1) are due to arrive this spring and Kari is expecting child #2 around mid-year. They are making a one-year commitment with us. Two other couples are also making short visits this year, looking toward possible future connections with us. Both couples have young children. We will be working on our 2013 budget as we move toward Chilean fall. As we included in January’s Prayer Letter, one of our first purchases will need to be a used vehicle to replace our van, sold last year when we came to the U.S. in May on furlough. Those funds were needed and used throughout the rest of 2012 to help finance the children’s work. We expect a late model similar van to cost less than $20,000. The average dollar to peso exchange rate has somewhat declined in recent years and at the same time, inflation (pretty stable in comparison with other South American countries) has more than doubled the cost of living and salaries we’ve paid during our nineteen years here. We’ve mentioned possible future financial subsidies from SENAME to help us carry out our work with children. They must decide to first extend us an invitation to submit our “project” to them and then rule on it. We thus pray that 2013 will be a year in which that progress toward that end might be made. Thank you for truly considering our request for increased financial support. Repeating the opening line of this newsletter, we are extremely grateful to God and to all of you for your faithfulness in regular support, in addition to many who have helped with special projects and needs. That support, added to your faithful prayers, sure do make for a “dynamic duo” as this ministry continues to move forward with the integration of Chilean ministry partners. ENTERING 2013 with PRAISE, PRAYER, & THANKS! Concentrating with Fabiola on the most crucial areas to focus on, as she prepares to leave her work with us at the end of the month. Search for other daytime and nighttime staff to help with the children. 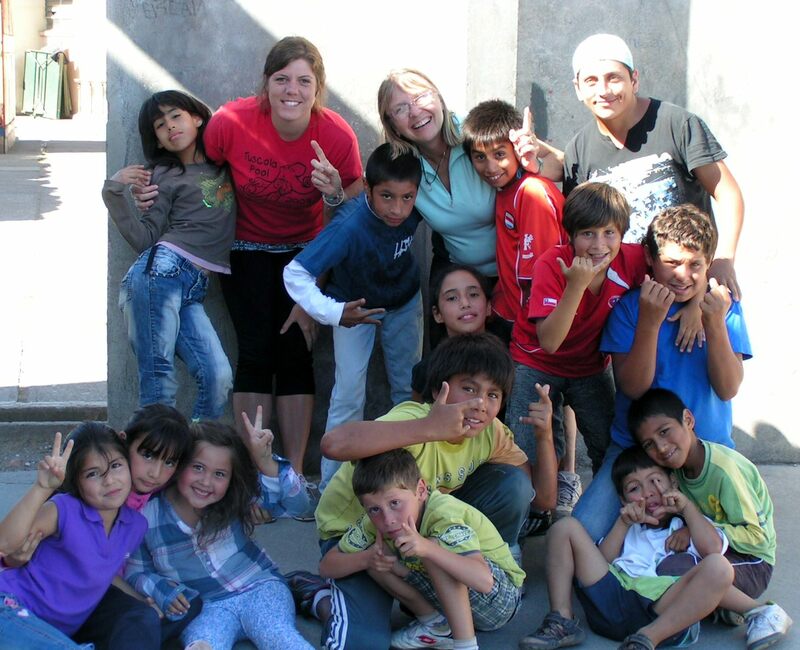 Seek direct working relationship with SENAME (Chile’s organization over children’s works). Summertime opportunities for the children (5-day camps and other outings). The church. Helping plan any summertime retreats to fellowship, give thanks and pray together, and look ahead at this year of 2013. First trip to Penco (earthquake zone work). We hope to plan a 3-day VBS trip there to work with the area children and re-connect to important relationships and go forward in 2013. Prepare to receive a couple arriving in January for a short visit to further evaluate coming back to Chile to work with us and also receive a university student interested in possibly doing an internship with us later this year or the next. Again, we so value your prayer support!